Apple removed the InfoWars app last year. Streaming service Roku is the latest tech company to follow Apple’s lead in banning right wing conspiracy website InfoWars from its platform. Apple booted podcasts from the website off its platform back in September, following by banning InfoWars and host Alex Jones from the App Store. These decisions prompted other tech companies such as Facebook, YouTube, and Twitter to follow in its footsteps. Now they have been joined by Roku. Tim Cook has since said that Apple, “won’t give a platform to violent conspiracy theorists on the App Store,” seemingly in reference to the ban. Roku had seemingly gone against the consensus view by not banning Jones and InfoWars from its platform. 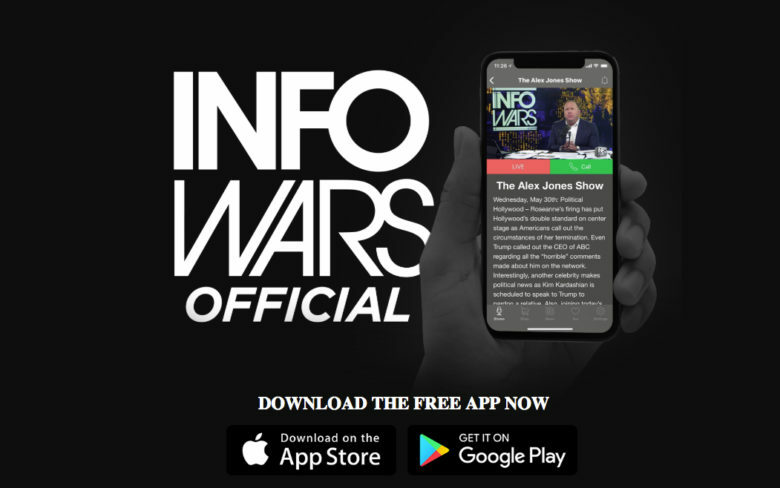 It recently published an updated app providing access to videos made by InfoWars. When news of this was publicized online, Roku faced a backlash from users. As a result, Roku made the decision to delete the app. Two InfoWars apps have disappeared from the Roku Channel store. This further reduces the online reach that Alex Jones once enjoyed. Tech companies have been on the offensive since the 2016 Presidential election, which prompted concerns about the amount of “fake news” spread online.